Back in 2008 when the internet was continuing to find its footing, you didn’t have to look far before you were face-to-face with ad networks full of affiliate advertising. These sites sent massive amounts of display traffic to shady landing pages or directly to the affiliate link itself. But fortunately, those days are behind us. Networks with high-quality traffic — like the Google Display Network — have become very volatile for affiliates. Not only have they banned things like direct linking, but they’ve made it more difficult for even legitimate affiliates to attract traffic. However, there’s still one affiliate model that’s allowed and works well with high-quality display networks. 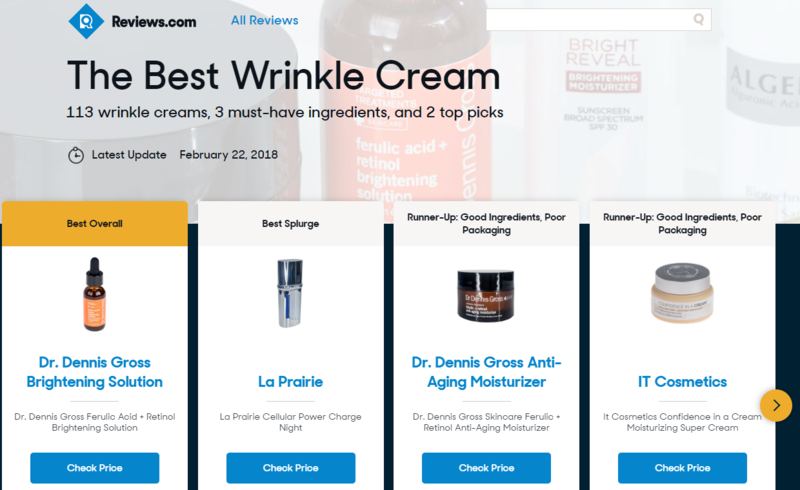 You’ve likely seen “Top 10” sites that review products like software, skin creams, dating sites, and more. As a marketer you know that these top 10 sites are basically lists of affiliate offers formatted as generic “Top 10” lists. 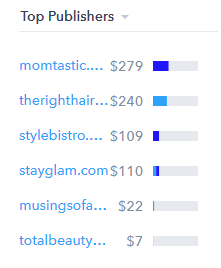 However, what you might not know is that some of these sites do quite well financially. Mostly because they use display ads to drive traffic. Some sites spend over $1 million a year just on display. If they can afford to spend so much on ads, clearly this strategy is worth it when you get it right. In this post we’re going to look at how these sites work, which niches work best with display and then dive deeper with two case studies that highlight companies that successfully use the affiliate review site model. With people spending more time online interacting with each other, more of them are buying online than in person. 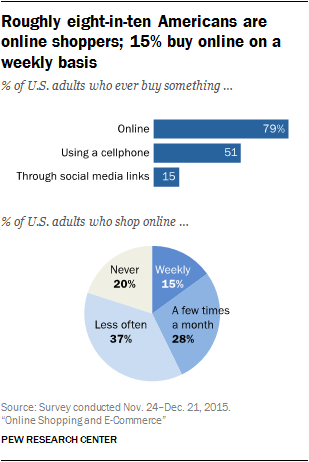 For example, 79% of U.S. adults shop online with 15% shopping online on a weekly basis. With all of this online shopping, customers have turned to review sites to help them make their purchase decisions. You can see that review sites have become the go-to-place for customers to make informed decisions. Especially when they’re making big purchases. People are very receptive to review sites. Think about the last time you made a purchase. You probably looked at the Amazon reviews or did a Google search to see what other people were saying. There is a demand for more information that compares similar products. The average consumer isn’t interested in knowing the nitty-gritty details behind what makes one product better or worse than another one. They just want the best product for the best price. These sites provide that information. You generate revenue every time someone clicks on links on your site and buys something on the merchant’s website. For example, if you list the top 10 camera models on your review site, when someone clicks on one of the links they’re taken to the manufacturer’s landing page. If they buy something, you get a commission. Plus, the information these sites provide is pure content — there’s no obvious sales pitch. You’re not linking people to a sales page, a video sales letter (VSL) or even asking them for money on your site. You’re just offering reviews of products these people are interested in. People will be more receptive and trusting when all you appear to offer is content. Plus, when you’re clear on who your target audience is, it gets easier to show your ads alongside content that is related to your product. For example, someone browsing the “Business and Accounting” section of Answers.com will be a match for the products you review if your site reviews the top 10 pieces of accounting software. 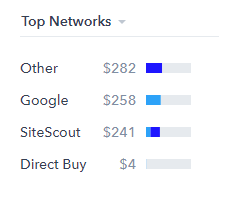 Pretty much any market where there are a few different products but it’s hard to differentiate between them work well as an affiliate review site. We did a little digging and found examples of niches that fit this criteria and show examples of the display ads. With the growth of cloud computing, there’s no shortage of platforms available for users to choose from. Many of these review sites list the top 10-15 options available on the market. Top 10 Best Website Builders compares different website building tools to help users find the one that best suits their needs. Now more than ever it’s become extremely easy for anyone — without any formal training — to build their own website. Review sites in this niche focus on listing all of the top web hosting and cloud storage solutions available to users. They’re all very similar but differ slightly in the features they offer. These affiliate review sites help users choose. “No design skills required.” This makes it clear that anyone can use these tools. Anyone with zero experience building a site will be intrigued by this promise. “Build your free website in minutes.” This emphasizes how easy it is to get started with the builders they’ve listed. “Compare these 10 free website builders.” This appeals to people who want to save money building their website and gets them to click the ads. 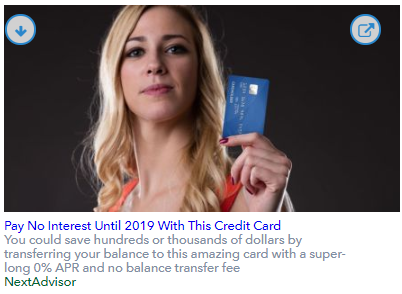 This is an interesting niche because almost everyone has some sort of debt. To help manage the load, people look for companies that will help them consolidate their debt and manage payments. This is a great niche to operate in because whether you’re reviewing the latest diets, supplements or gyms, there’s enough variety that a review site in this niche will do really well. With all the apps and websites available today, this niche also offers a lot of options that need to be reviewed and compared. Top 10 Best Dating Sites doesn’t only rank dating sites but it categorizes them as well. So depending on whether users are looking for religious dating sites or something else, sites within each category are compared against each other. These sites contain a whole bunch of different categories of products. Credit cards, computers, eCommerce products and more. They are the hardest to get started with because you need a lot of content. 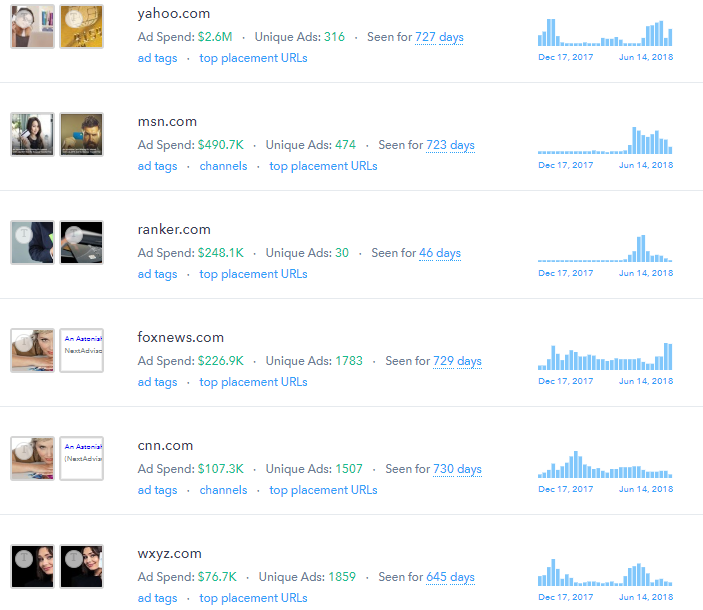 However, these advertisers buy a lot of traffic on display and are worth mentioning. NextAdvisor focuses on all things credit related. Its goal is to educate consumers so that they’re more savvy with credit management. 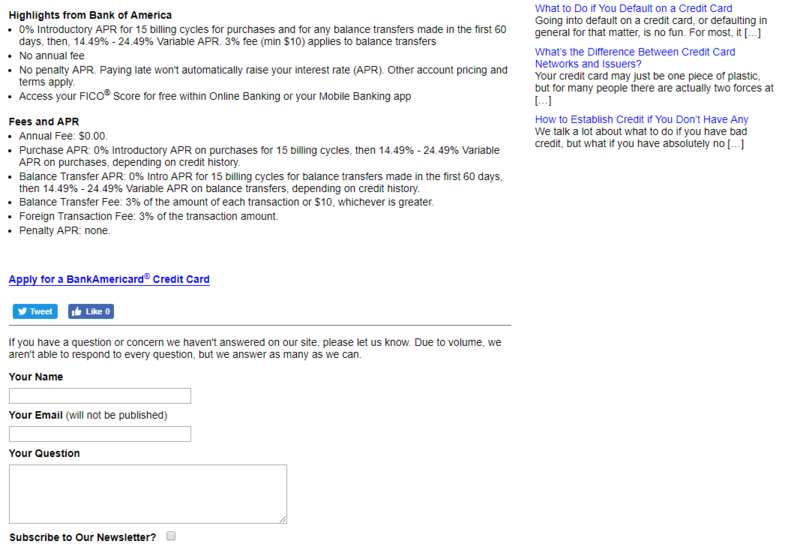 In addition to general credit information, they also rank credit cards. Most everyone could benefit by having more insight into credit management. With rising rates and cost-of-living increases making headlines these days, knowledge is more important than ever. But how do customers know which credit card is right for them? The market is flooded with offers. Unless they’re seriously into debating the details of every card, customers don’t really care what the differences are—they just want the card that best aligns with their needs. This includes extra perks the card offers—like accumulating points every time the card’s used—and a low rate. There are so many credit cards to choose from that between the features, extra benefits, and rates, this presents the perfect opportunity for an affiliate site, like NextAdvisor, to inform customer decisions and make revenue at the same time. 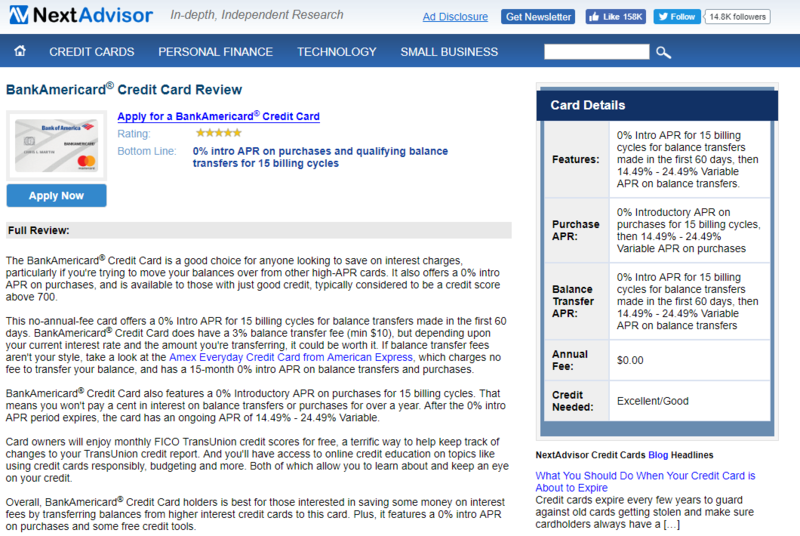 NextAdvisor is one of a handful of affiliate review sites that focus primarily on credit card reviews. NextAdvisor also offers reviews for products and services such as auto insurance, web-hosting platforms, and email-marketing software. 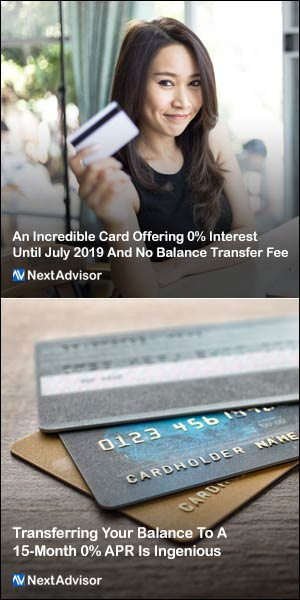 NextAdvisor wants to capture as much of the roughly 72 million Americans who don’t have a credit card but are searching for the best one. To make a decision, this group wants help analyzing the differences between credit cards. 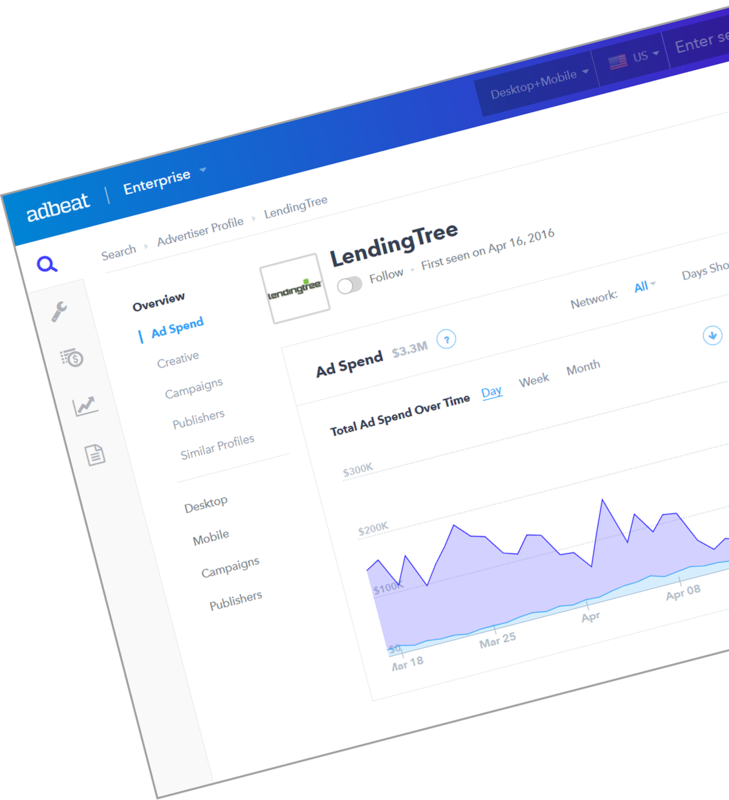 NextAdvisor reaches these people by offering educational content and distributing it through search and native advertising with Yahoo Gemini and through content discovery with Outbrain. In fact, NextAdvisor spends as much as $1.8 million a month to do so. The main publishers that NextAdvisor uses are news-related sites. This makes sense, considering the types of people browsing these sites and their affiliate cable news channels. They’re older—between 59 and 66 years of age—and looking for quality content to learn more about the issues that affect them and use that information to make more informed decisions about the products they use. Adults 50 or older make up the second-highest group of credit card owners, at 78%—compared with 83% of people age 25–34. This older audience is likely to be receptive to advertising that focuses on credit management. Put emphasis on one product. The BankAmericard image and link are the first things you see when you hit the landing page. This way, the proposed next steps—click and sign up for the card—are clear, and customers get all of the information they need on the product that piqued their interest. List the most important features. You should know what types of features are most important to your audience. This way, your landing page offers more value because it gives them exactly what they want to see and offers a better comparison. This landing page specifically calls out fees and APR. Include a rating system. Notice the five stars at the top of the page. This helps to build authority. This also puts emphasis on the products that you’d like people to spend more time reading about and distinguishes some products from others to boost conversions. Experiment by adding or removing the type of information you focus on to see what sends more traffic to the merchant site and boosts your commissions. This site demonstrates the importance of picking the right niche. There is a very large market for beauty and anti-aging products. But more importantly, this is a very emotional and painful issue. Today’s culture puts emphasis on youth and beauty so people are willing to pay a premium to put off the inevitable as long as possible. More serious people opt for more drastic solutions, like plastic surgery. However, these treatments are expensive and risky, which is why some people choose more inexpensive, safer solutions like creams and lotions. Another advantage of selling beauty products, creams and lotions are that they’re consumables, similar to nutraceuticals. The customer will eventually run out and need to buy more. If they’re seeing results, then they’ll keep buying it month after month. Plus some creams are very expensive. The “LifeCell” cream that you’ll soon learn about costs $189 for a 2.49 oz tube. If you can get a monthly commission off re-bills or repeat sales from your affiliate partner, the lifetime value of one customer will be very high. 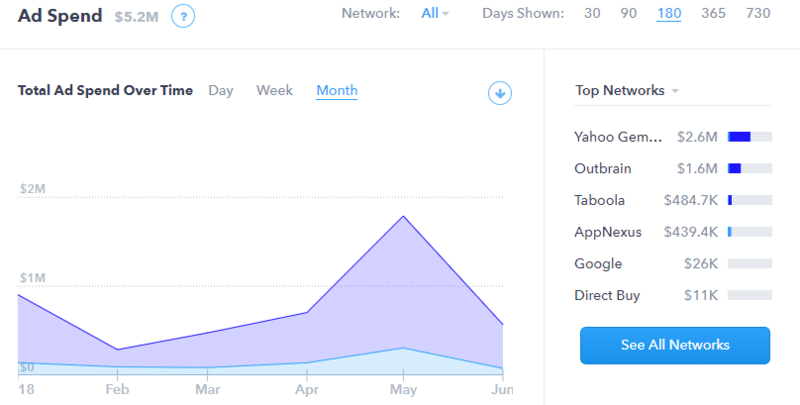 TotalBeauty uses a few different traffic sources, but they still rely heavily on Google. When you comply with Google’s terms — like offer transparency and a great user experience — they’ll make it easy for you to send traffic to your affiliate offer. TotalBeauty has seen success with Momtastic, a site geared towards women with babies to teen children. Sites like this provide women with insights and ideas on how to stay healthy and practice self-care. Many women struggle with adjusting to how different their lives become after children. They’re often looking for solutions to help them put more emphasis on their needs and feeling good. 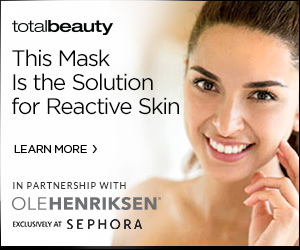 TotalBeauty runs a variety of ads that focus on specific needs and highlights partnerships that add to the perceived quality of their brand and product. In one campaign TotalBeauty puts more emphasis on physical activity as part of a beauty regimen. The landing page for this ad was presented as an advertorial or a sales page disguised as an informative article. Visitors could click on any of the products on the page to find out more information. This is a very convincing page that is probably doing very well for them. Getting started with an affiliate review site is as simple as setting up a WordPress site, finding a template and registering a domain. 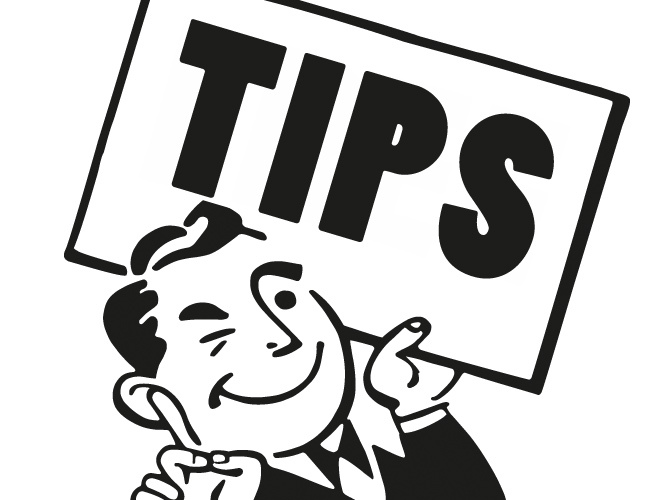 Once you have that, plan your content and make sure it complies with Google’s rules so that you get lots of exposure. Once you have these set up, it’s easy to get working on display when you pick the right niche and audience. Display is going to generally be a cheaper source of traffic since the cost of some of these keywords on search can be $10+ per click. One thing to keep in mind is you’re going to need lots of content to make this strategy work. You’re going to need someone to write a lot of reviews. It’s not that difficult, but it can be time-consuming. It would also be wise to hire a decent copywriter to write advertorial style reviews. But with the right team you’ll be on the right path to success. Hi Mike, my name is Claude. I’ve been on your list for a while. Thanks for the information. I have felt a bit discourage because I haven’t made much money online after 8 years. But I have been trying to get into review sites and affiliate marketing. Your post help me a lot because I was kind of pulling my hair out about how in the world in my going to get traffic. With seo changing so much and google not allowing affiliates to advertise anymore. Thanks for the incredible article it help me a lot. I always wanted to learn from you but I just can’t afford your courses yet. It’s not that I would not spend the money I just don’t have it right now. Hey Mike. I first found out about you via Chad Hamzeh and the two of you are THE most credible duo in all of IM. That’s the reason when any email of yours arrives in my inbox it is always special and always opened. This recent one is a perfect example of why that is so. You’re one of the sharpest guys out there and like Claude if my business was doing a little better I would join AdBeat.